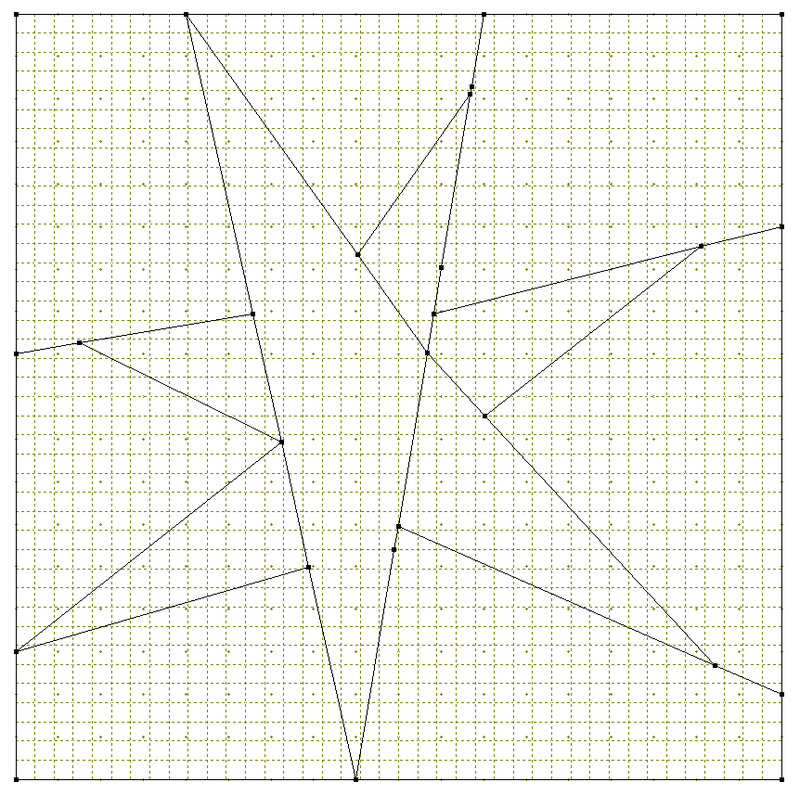 Star Blocks never go out of style. 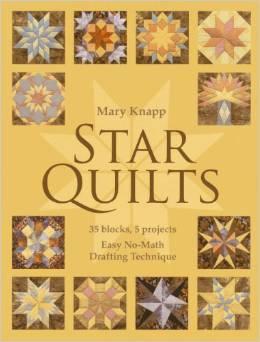 They make wonderful quilts. 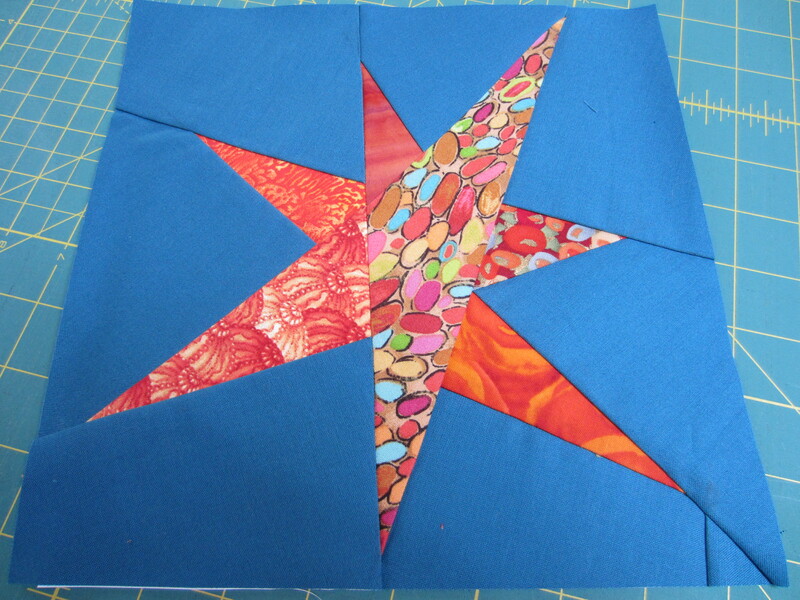 Here is the paper-pieced star block I made the other day… and here is the free pattern if you want to make one. Hopefully you can click on the image below and print it out, or email it to yourself and then print it out.